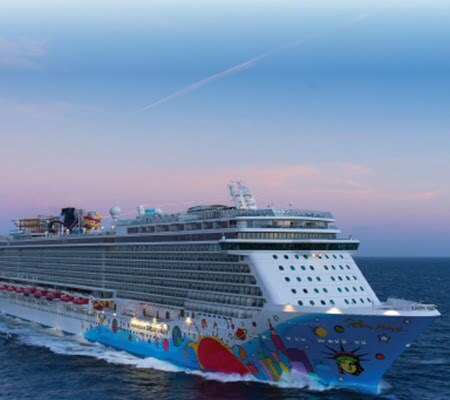 Cruise from Miami to the Western Caribbean on one of Norwegian’s newest ships, Norwegian Breakaway, and feel free. Free to indulge in extraordinary cuisine, including Margaritaville at Sea, Cagney’s Steakhouse and their French restaurant Le Bistro. Free to enjoy the award-winning Broadway shows Rock of Ages and Burn the Floor. Free to whoosh down waterslides and conquer the largest ropes course at sea. 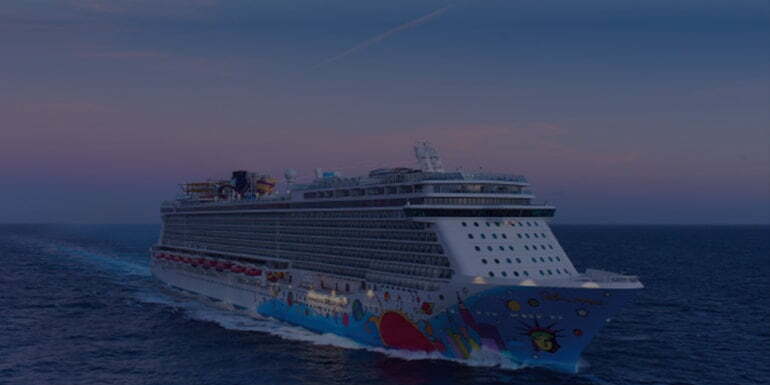 Come aboard Norwegian Breakaway in Miami and savor a journey as exhilarating as the destination.